When you are writing a book, you have several landmark days. There is the day you decide to write it. As authors we sometimes joke about how this day must have been one of a momentary lapse of reason. Anyone crazy enough to undertake the hours, days, weeks and years that it takes to write a book can't be quite right in the head. There is the day you finish your first edit of it. "Eureka! My first edit is done. Maybe this is good enough" I got news for you. It's not. There is the day you submit it to 1 (or 20) publishers. This is followed by months of waiting, soul searching, praying, mojo working, self loathing, inside crying, anxiety, sacrificing goats, checking to see if your email is still working and questioning bullet point #1. There is the day you get your first rejection. This is followed by ten, eleven or seventeen more rejections and a fair amount of creeping self doubt. There is the day you get your book accepted. Hallelujah! I might just be legit! Quickly followed by, "Oh my Lord, what have I gone and done?" And then there is the day you get your cover art. That is the day that it gets real. 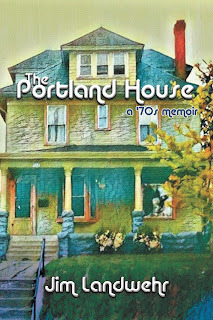 Yesterday was that day for my new book, The Portland House: a 70's memoir. I went through four revisions of the cover with my publisher before they nailed it. When I saw the final product I knew it was done. This cover was chosen to give it a 70's feel and has the font to help do just that. 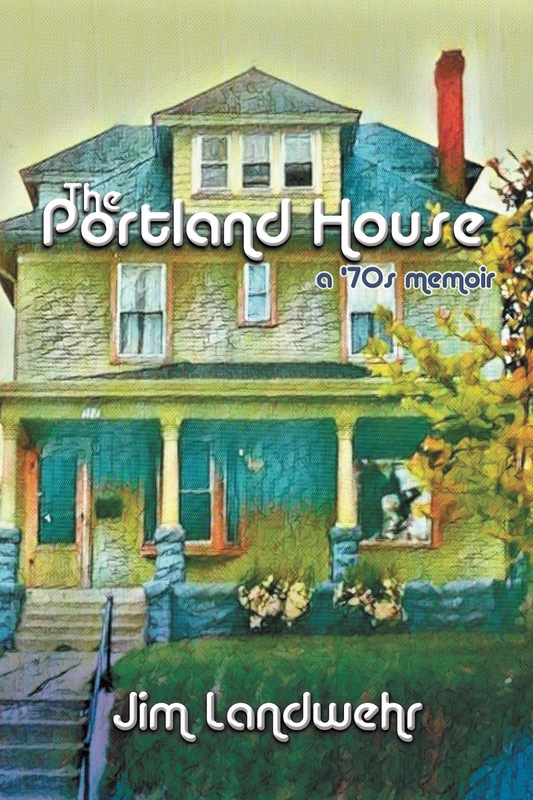 The house on the cover is a photo of the Portland house I grew up in with an arted-up filter put to it. Every time I look at it, it tells a story - as I suspect a picture of anyone's childhood home would. It is the house from Leave it to Beaver, The Christmas Story, The Brady Bunch and The Partridge Family. It is a blue collar house of the working class. And it is my hope that my story resonates with you as much as the picture does.